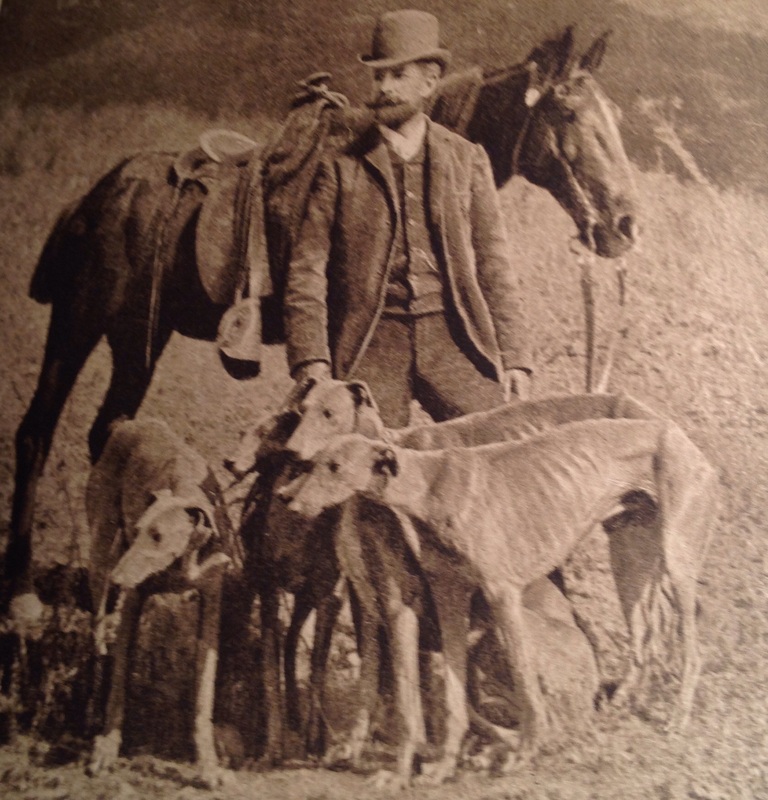 Charles Frederick Holder with the Valley Hunt hounds, circa 1906. Reading through “Life in the Open” on this rainy SoCal afternoon makes me wish I’d lived at the turn of last century. I’d trade my IPhone 6 Plus for a 100-trout day in the mountains some 20 minutes from my house. That was not an unusual catch in 1906 when outdoorsman extraordinaire Charles F. Holder wrote about all manner of fishing and hunting, right here. Between the drought and our recent depressing search for Arroyo Seco trout, I needed to remind myself that this region has always thrived on cycles, that boom or bust goes beyond the local economy straight to nature. “On the mountain slopes the green heteromeles are spangled with white blossoms and the sage-covered mesa waves in masses of gray and green spires. Along the foothills a little wash is covered with wild roses that are now in bloom, filling the air with fragrance. The Arroyo Seco, the San Gabriel, the Santa Ana and the Los Angeles rivers have in the centre of the gravelly waste a silvery stream of water; and so by many tokens the angler in Southern California knows that winter has waned, and April, the month of anglers, when the rod may be plied,has come. The very good news for LA River carpers is that the fish are positioning themselves in the Glendale Narrows for the spring spawn. Lots of large brooders, up to 10 pounds, are getting ready to put on the show of the year. Fishing prespawn pays big dividends, so don’t miss it. Once the actual spawn hits, you can pretty much feggitaboutit, as they’ve got more important things than eating on their minds. Was on the river Thursday around los feliz. The spawn is full on now. Go north of Los feliz bridge and check out the mating dance.